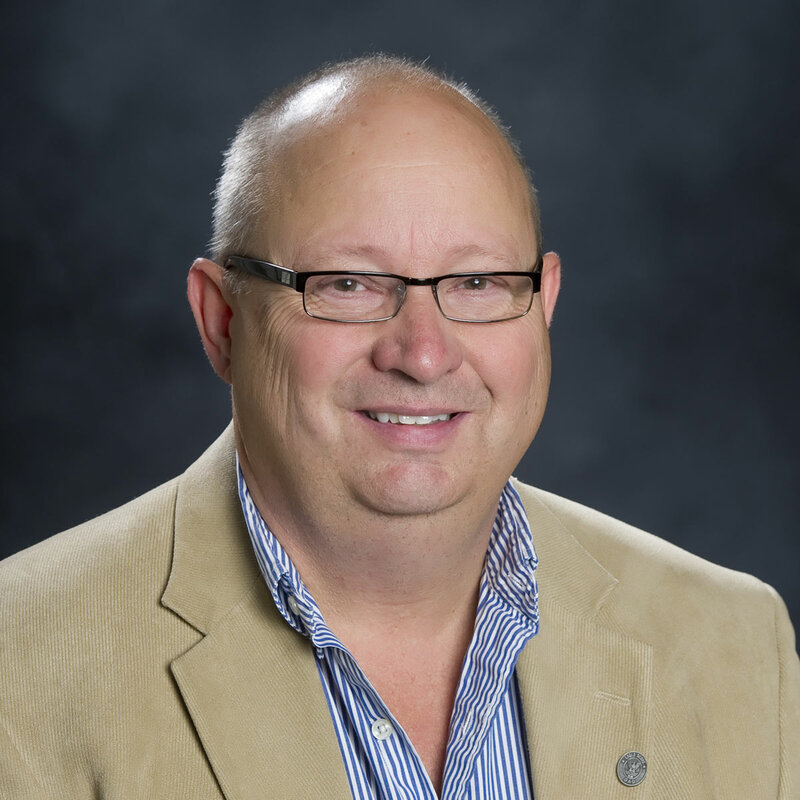 College of Engineering Associate Dean Lee Ostrom, director of Academic Programs at the University of Idaho, Idaho Falls, received a Fulbright Specialist award to Finland. Beginning this February, Ostrom will spend five weeks Aalto University in Helsinki working to improve safety in the university's physics and chemistry laboratories. "This is a wonderful opportunity for me to learn about Aalto University, their laboratory safety procedures, and Finnish culture," Ostrom said. "I will share my 35-plus years of safety, ergonomic and risk assessment knowledge with them. The intended outcome will be safer laboratories at Aalto University and an increase in my knowledge of laboratory safety I can use here." Among the approximately 150 Fulbright programs around the world today, the Finland-America program is unique. It is based on a history unlike any other, and in the present day distinguishes itself internationally for its exceptionally broad funding and partnership network. The Fulbright Finland Foundation awards 90 grants each year in support of the internationalization of education and research. Fulbright alumni have become heads of state, judges, ambassadors, cabinet ministers, CEOs and university presidents, as well as leading journalists, artists, scientists and teachers. They include 57 Nobel Laureates, 82 Pulitzer Prize winners, 70 MacArthur Fellows, 16 Presidential Medal of Freedom recipients, and thousands of leaders across the private, public and nonprofit sectors. Since its inception in 1946, more than 370,000 people have participated in the program.